Convenience, safety and security for your lifestyle. Technology is an evolving trend that affects all of our lives. These advances have made it possible to integrate technology into your home to help you park your car, have secondary power source for your garage door operator, automatically close your garage door and even notify you when you garage door is open. With all the technology, these different accessories require almost no tools. There are a few products currently available. The hanging tennis ball on a string can now be replaced with the new high-tech laser solution. Call us for more information. 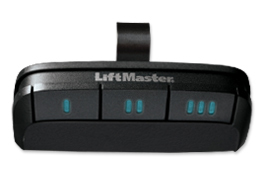 D&D Doors’ universal products are designed to work with a variety of garage door opener manufacturers, giving you safe and secure access to your garage and home. 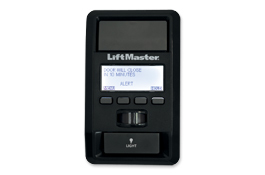 D&D Doors offers a variety of door control products to complement our garage door openers. Our keyless entry systems and control panels will provide you with added security and convenience features. 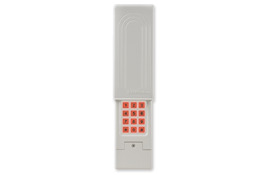 Available in a variety of styles and colors, D&D Doors’ remote controls blend nicely with any car’s interior. All our remotes feature Security+® rolling code technology to keep your home safe and secure. 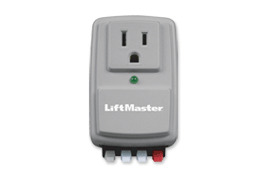 D&D Doors’ progressive home convenience and safety products are designed to work in harmony with your D&D Doors garage door opener. Best of all, they deliver what matters most – convenience and safety for you and your family.